Tammy Sweet holds a Master’s Degree in Professional Counseling and is licensed through the State of Illinois as a Licensed Clinical Professional Counselor (LCPC). Tammy has over 25 years experience in the Illinois Child Welfare System, including residential treatment, mental health therapy, foster care, and quality improvement. Tammy began her professional work in direct care in residential treatment and promoted to administrative level positions. In 2014, Tammy relocated to Knoxville, Tennessee to accept a position as the Community Health Coordinator where she directed the outreach and education regarding cancer prevention and awareness to communities in a 17 county area. In 2016, she returned to Southern Illinois as the Quality Improvement Coordinator for Spero Family Services. Tammy quickly promoted to Clinical Director for Spero’s Residential Treatment Facility and Foster Care programs. 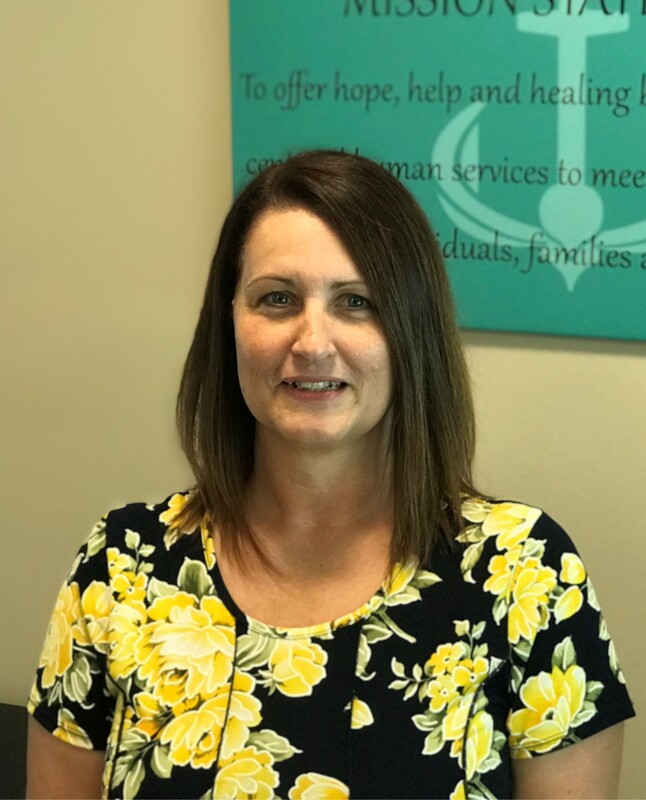 After a year and a half in that role, Tammy was promoted to the Clinical Director for all of Spero Family Services’ Clinical Services which include Residential Treatment, Group Home, Foster Care, Community Outpatient Mental Health Services, and the Mental Health/Juvenile Justice Program.